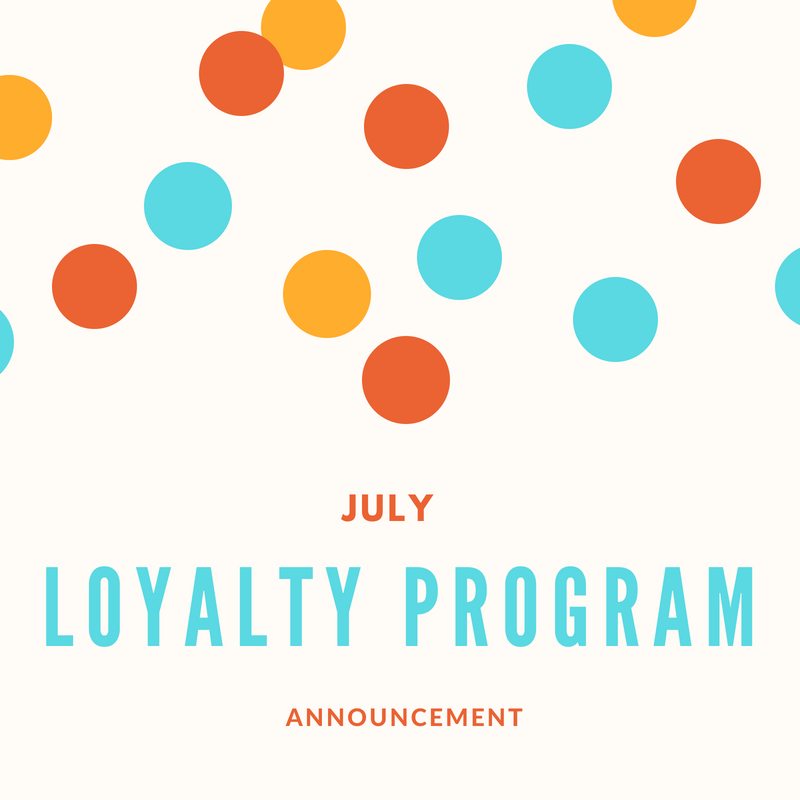 Due to great response and enthusiasm from all of you on our Loyalty Program Phase 1, we decided to hold the Loyalty Program Phase 2! This loyalty program will start on Monday, 16 th July 2018 at 13.00 GMT+7 and will end on Friday, 20 July 2018 at 23.59 GMT+7. Your VEX deposit and bonus will be distributed to your wallet starts from Thursday, 2nd August 2018 23.00 GMT+7. This program is the second stage of airdrop deposit where Vexanium will distribute maximum 1.000.000 VEX from total 100.000.000 VEX supply that allocated to Stock Reward Token. Stock Reward Token itself will be distributed monthly in each different campaign. In this month Loyalty Program Campaign, Vexanium will use a deposit system where user could simply access their account at token.vexanium.com and then click on the Airdrops section. The next step you should do is select the deposit amount you want. Please note that this loyalty program will use FIFO (First In First Out) system where user who could secure the deposit quota is user who makes quota booking and do VEX transfer to the given address within 10 minutes. Here is the amount of deposit that applies to our Loyalty Program in July. 1 user only could do maximal 1 deposit. If the time limit given has passed but user hasn’t done the payment, the booking slot will be given to other user. Also make sure that the nominal amount that you transfer is the same exact nominal you choose because your deposit transaction will be considered failed automatically by the system and the system will refund your deposit maximum 3×24 hours. The amount bonus that you will get on this loyalty program is 2.5%. For example if you make a deposit of 1.000.000 VEX then the total amount of VEX you will get is 1.025.000 VEX. The VEX deposit and bonus will be distributed to your wallet maximum on 3rd August 2018. Here is the dashboard view if your deposit has succeed. To participate on this campaign, you must register at https://token.vexanium.com and have passed the KYC process. The deposit, bonus, and refund will be distributed to address that you used for transaction.